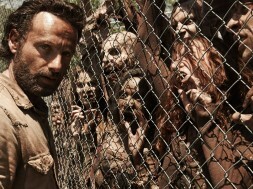 The previously rumored The Walking Dead permanent, year-round attraction will open at Universal Studios Hollywood this summer, California Informer has learned. 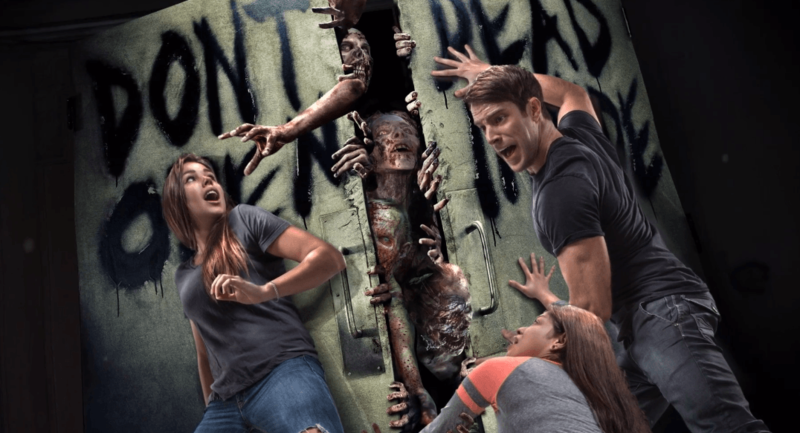 Announced Sunday on The Talking Dead, the walk-through haunted house attraction is preceded by four seasonal installations at Halloween Horror Nights. Guests will “follow in the footsteps” of the television series’ main characters in what promises to be the most elaborate incarnation of Universal’s The Walking Dead efforts yet. Television executive producer Greg Nicotero collaborated with Universal creative director John Murdy and producer Don Burgess to develop the attraction. 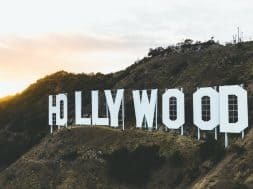 The walk-through will include a number of screen accurate settings, props, costumes and makeup applications and feature a combination of audio-animatronic Walkers and live actors. John Murdy explained on Twitter that he has worked on this attraction, his first permanent park feature since 2004’s Revenge of the Mummy, over the last two years. He also clarified that the experience will be open during 2016’s Halloween Horror Nights, effectively confirming our first maze for this year’s event. One can surmise that this will allow another property to take one of the event’s other coveted maze slots. “The Walking Dead Attraction” takes residence in a newly constructed building in the approximate location of the former House of Horrors. The new facility is located directly behind the new Starbucks and expanded Universal Studios Store on the Upper Lot. An entrance/exit area has not been confirmed, but we suspect guests will access the attraction near Baker Street. The released concept art offers several confirmations on franchise settings: the iconic “Don’t Open, Dead Inside” hospital doors will make an appearance, along with a downed helicopter. Prison interiors from Seasons Three and Four can be spotted in another image. The “Wolves Not Far” message indicates at least one setting from Season Four or Five. 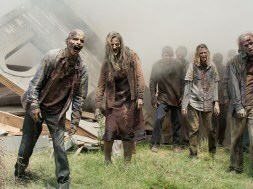 For better or worse, don’t expect to see lookalikes or animatronics of the show’s human “stars,” as the press release emphasizes the role of the Walkers and other general apocalyptic threats. “The Walking Dead Attraction” joins The Wizarding World of Harry Potter in the park’s growing lineup of new additions for 2016. John Murdy will reveal additional details on the attraction on Saturday, March 26th at WonderCon. For more details on how to catch that panel, check out our prior article.